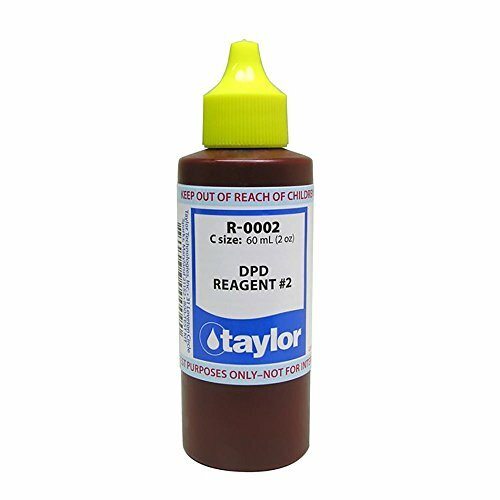 Taylor Technologies No.2 Reagent DPD 2oz. 2oz Bottle Of DPD Solution. Taylor Part No.R-0002-C. Taylor Technologies DPD Replacement Reagent.